Hope you are having a great weekend! I enjoyed a relaxing rainy day of watching football inside yesterday. Happy Friday! I hope you have a great start to the weekend. I have been wearing a lot of grey and black lately. I picked up this gray sweater last month - and I have already worn it several times. This is a classic look - that I wear a lot! I love my leopard shoes and boots. I bought these boots last year on sale and I am so glad that I did. 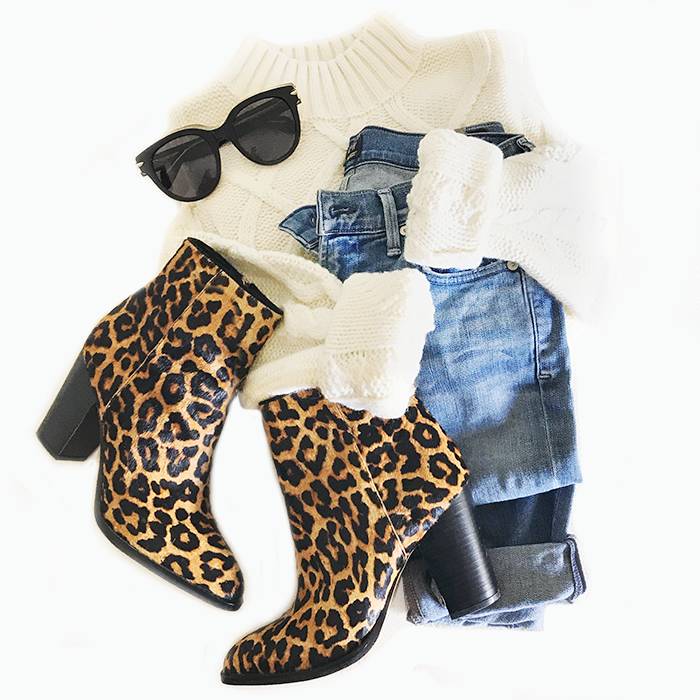 If I am not wearing my leopard boots, then, I am usually wearing my comfy over the knee boots. (The flat heels on my OTK boots are a little easier for running errands.) I say this all the time, but I definitely recommend checking out my OTK boots if you are looking for some boots. 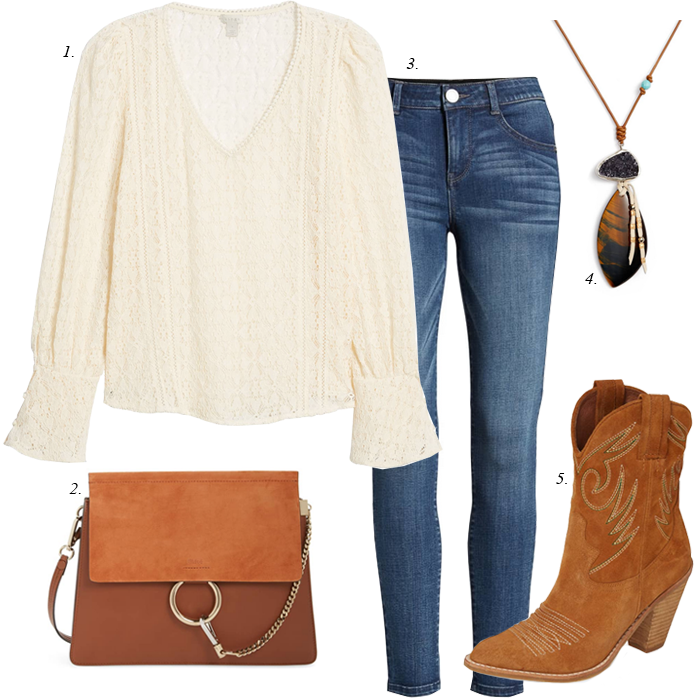 Today, I am joining my friends at The Blended Blog to share out "boho" inspired fall outfits. 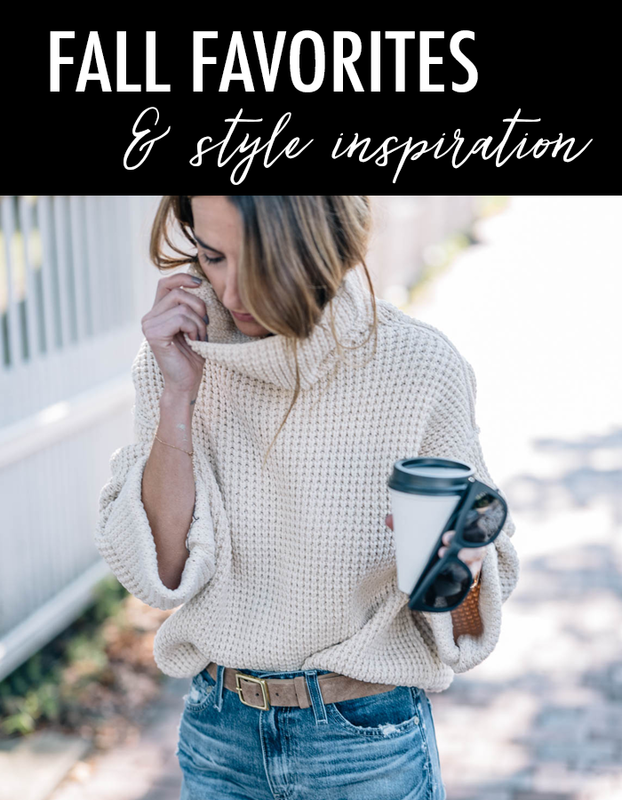 One of our contributors, Andrea from Living on Cloud Nine is hosting this week's link up - so be sure to stop by and check out her boho fall style. 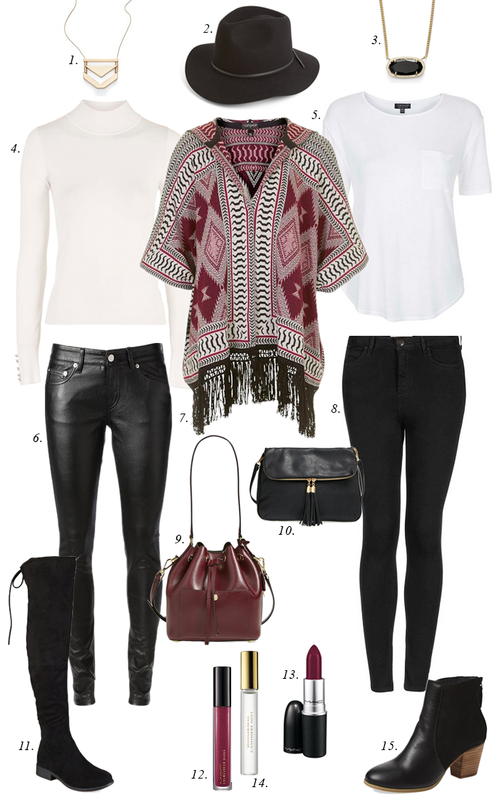 This fringed poncho has a bit of a "boho" feel to me - so I thought these looks were perfect for this week's theme. I wanted to point out that those over the knee boots are only $60. I own them, and they are very comfortable and look just like the designer ones. Also, today, I sharing some things I picked up for my husband recently. My husband has been in desperate need of some new work clothes, so I have been doing some shopping for him. I found some dress pants on sale for only $29 and sweater that will look great paired with a button down or tee. At the end of the post are a few more things I bought him. 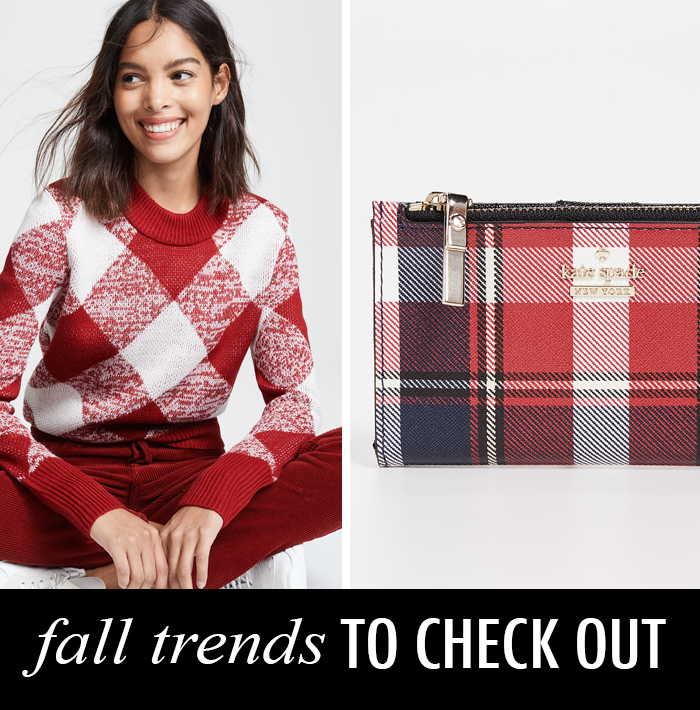 Lastly, I added more items to my "Shop My Favorites" page - so be sure to check out some of my favorite fall things HERE. Hope you are having a wonderful weekend! It was so windy and cold yesterday. Did you see the snowstorm that took over the Wisconsin football game? I love seeing snowy football games on TV. I wouldn't want to be sitting outside in one - but they are fun to watch in the comforts of a warm house with the fireplace on! 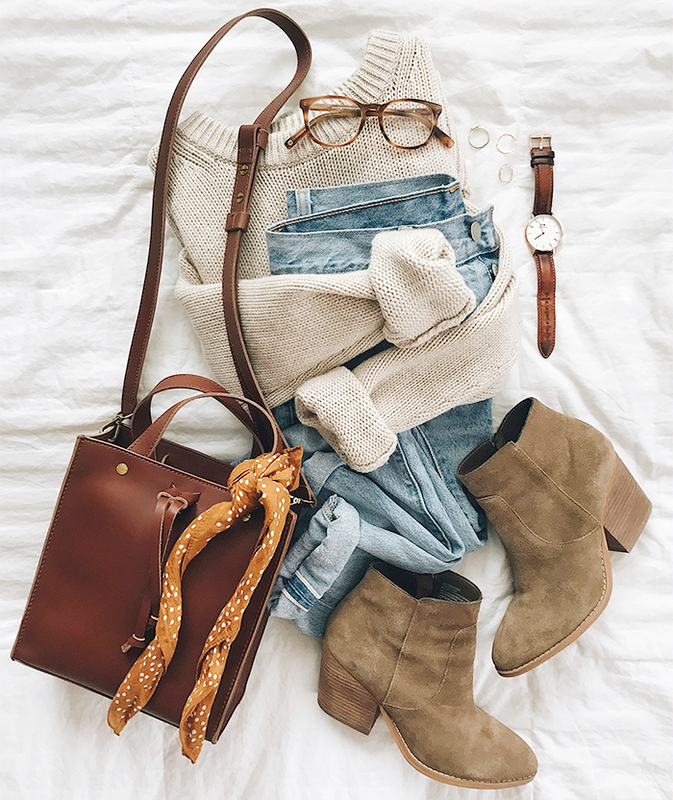 This outfit is some inspiration for fall. I found some similar suede booties that are over 45% off and sweater and jeans. Sweaters are one of my favorite parts of fall. I love when the weather gets cooler - and I can start to wear my cozy fall sweaters. This look is something I would wear. And, I found a very similar sweater. This week I bought this sweater and this one, and I am thinking about getting this one and this supersoft one that is 40% off. 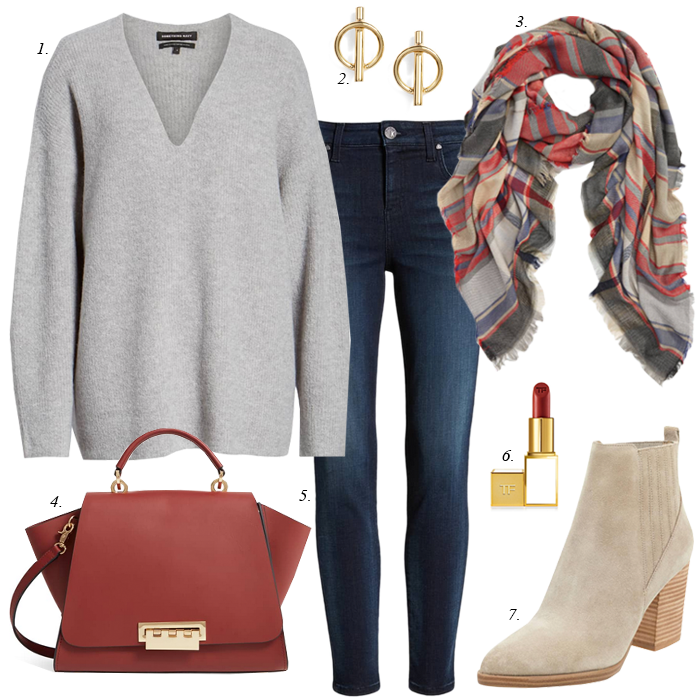 I mentioned this the other day on Instagram - that this may be one of my favorite looks I have put together for fall. This one is probably my other favorite. Did you know you can follow me on Instagram - and see all my outfits? I link all the product info with each of the outfits I post. You can either use the LIKEtoKNOW.it app or the link in my profile for product information. Here is round up of a some new fall arrivals and sales. 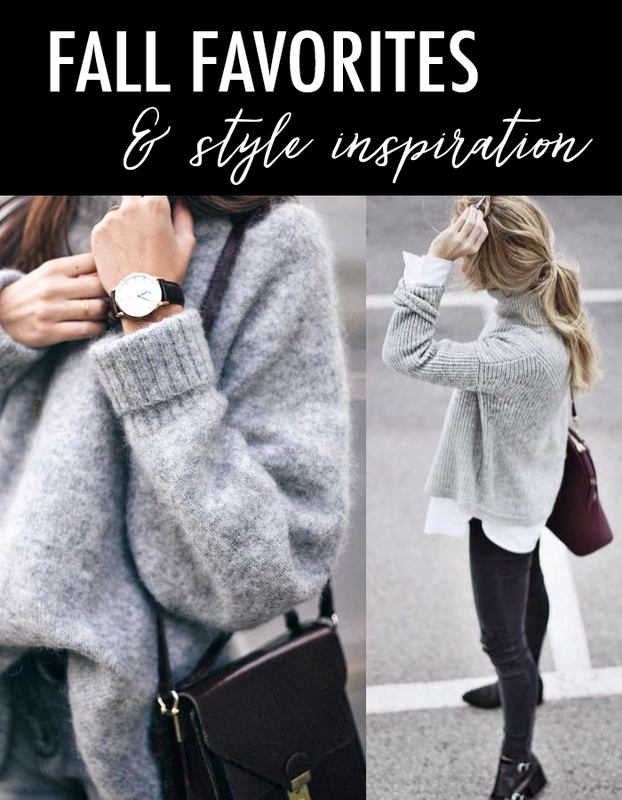 I am starting to find some fall sweaters I would like to buy - like this one and this one. Also, I would really like to buy these boots. Yesterday, I had the best day. I spent it with my mom for a lunch date and some shopping. We went to Five Guys for lunch (my favorite) and then did some shopping at TJ Maxx and Best Buy. I was looking for some decorations for my new bookshelf, and my mom wanted to get a Roku stick for her TV. I have to say my mom is one stylish lady. She looked so trendy in her look with these jeans, this quilted jacket, these sneakers, and tee. I am so happy it is almost the weekend. And, even more excited because our weather has finally turned cooler - and it feels like fall. We had a really windy day yesterday - and the leaves were blowing off the trees and swirling around in the air. I just love this time of year! Anyone else feel the same way? Anyone else struggle with self confidence? This is something I deal with. I waste way too much of my time thinking about how to get other's approval - worried about what others will think about me - concerned with what others are doing, and what I am not doing. I allow myself to spend some of my days feeling defeated, rather than being thankful for who I am - and my abilities and talents. "There is an epidemic of insecurity in our society today. Many people are insecure and feel bad about themselves, which steals their joy and causes major problems in all their relationships." If anyone else would like to join me - I just signed up for this 14 week study to boost my confidence. You can sign up HERE. Do you set daily goals? I should, but I have not been in the habit of putting together a daily list of goals, but I am working to change that. Recently, I have found if I make lists of the goals I want to accomplish during the day, I realize that my day is actually a lot less overwhelming. What swirls around in my head is always a lot bigger than what actually needs to be accomplished. And, getting it down on a list, makes it much easier! I recently read this in one of my daily devotions. It talks about setting goals to develop good habits - one of those being encouraging others. “Making people feel valuable won’t cost any money, but it gives them something worth more than anything money can buy. Offering a sincere compliment may seem like a small thing, but it gives someone tremendous strength." I am trying to make it a goal of mine to doing something that would make someone else happy - whether it is something as small as smiling at someone as I walk by them, or helping someone find a job. Happy Friday! Anyone else excited it is Friday? I know I am. 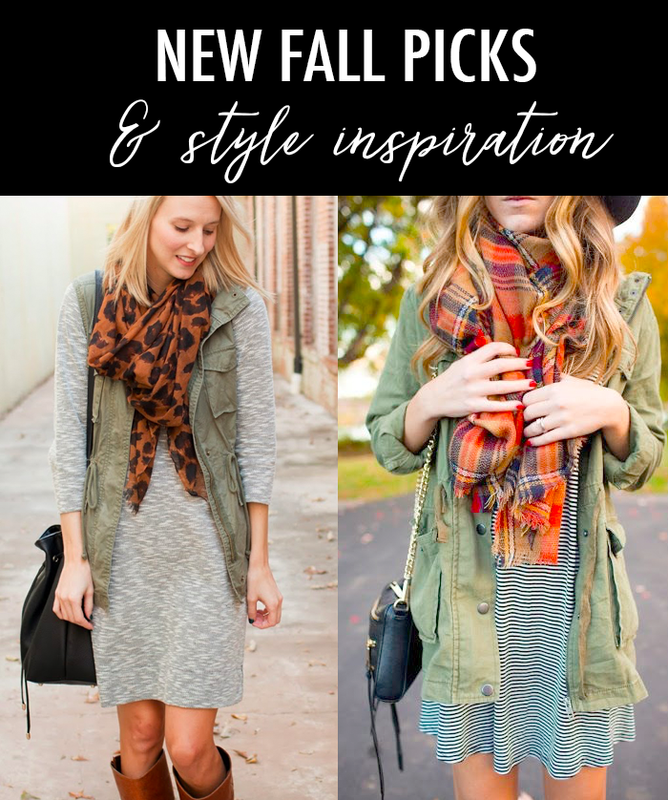 Since I did a big round up of 10 great fall outfits on Wednesday, which you check out HERE, I thought I would change things up this Friday with an outfit collage. 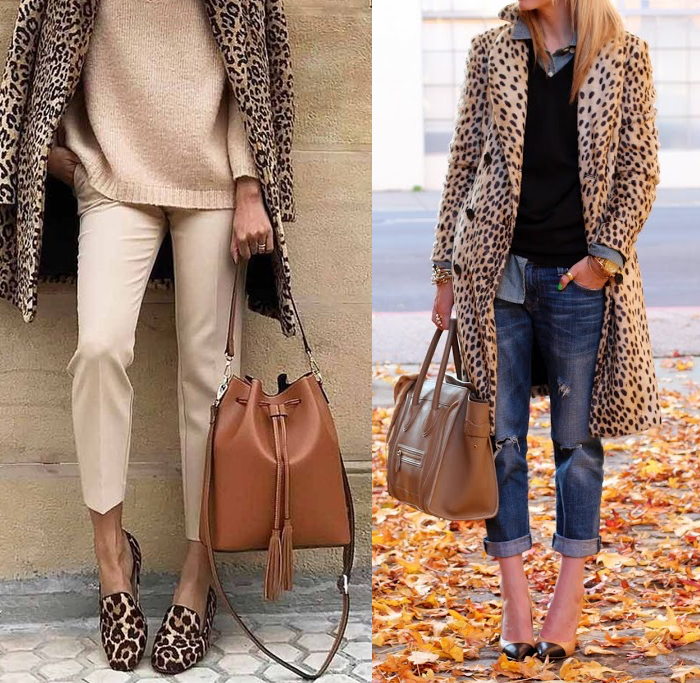 How great is that leopard blazer? 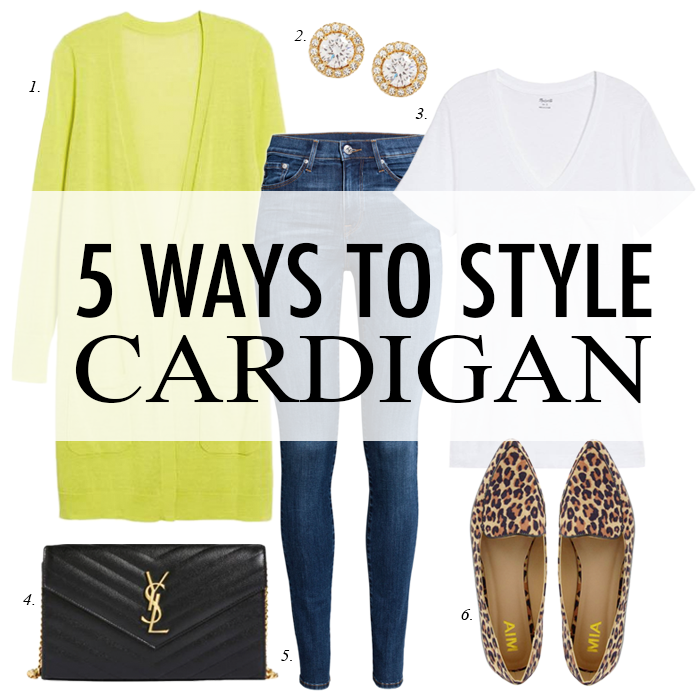 Also, I created a new link on my blog called PERSONAL STYLIST. 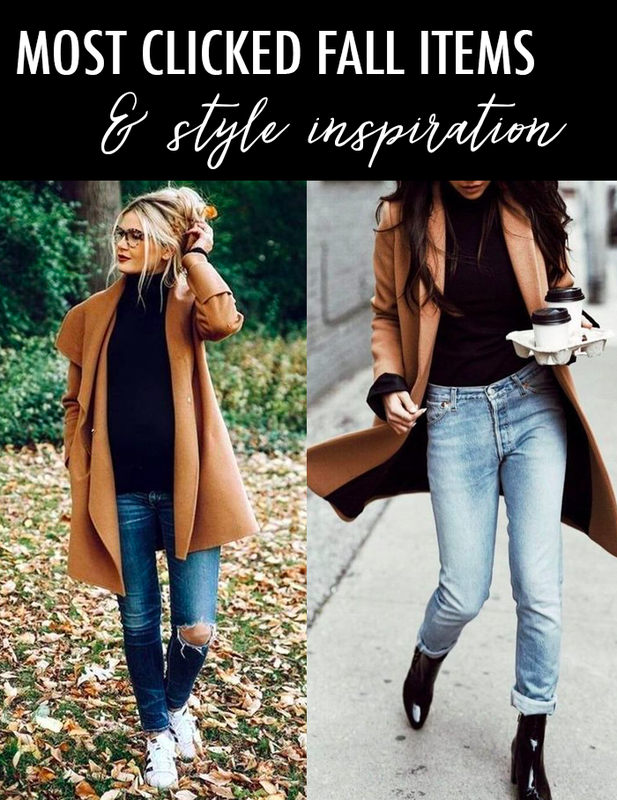 I started this blog to share outfit inspiration with everyone - and to help women style their clothes. I love helping people - so I thought it would be a good idea to pull together some of that content - so it is easy for you to find. 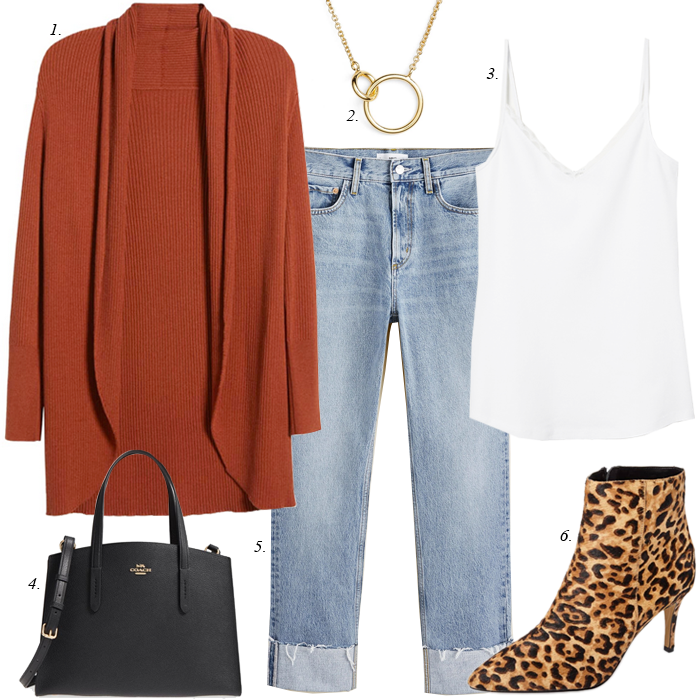 The Personal Stylist page contains mix and match outfit guides, as well as a link to my outfit collages, like the one above. 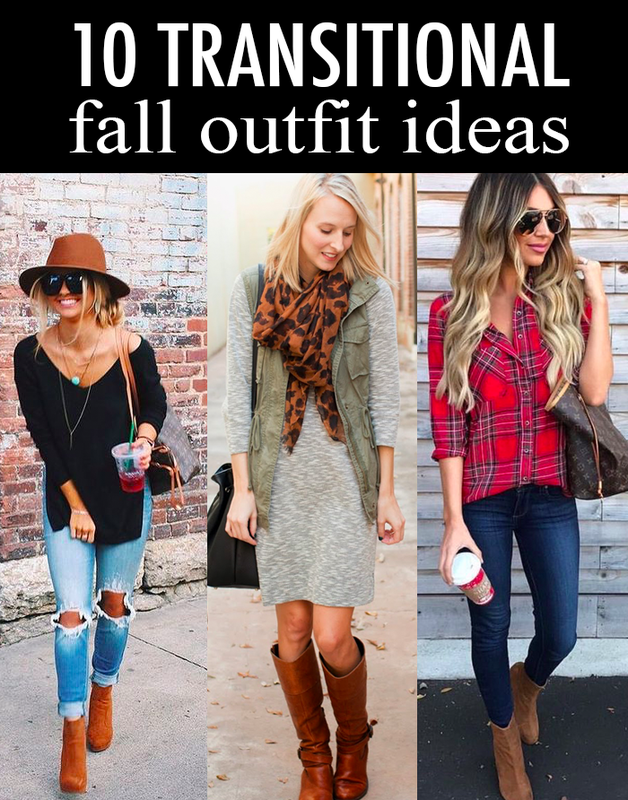 Also, if you have a specific request for an outfit, I would love to hear from you.